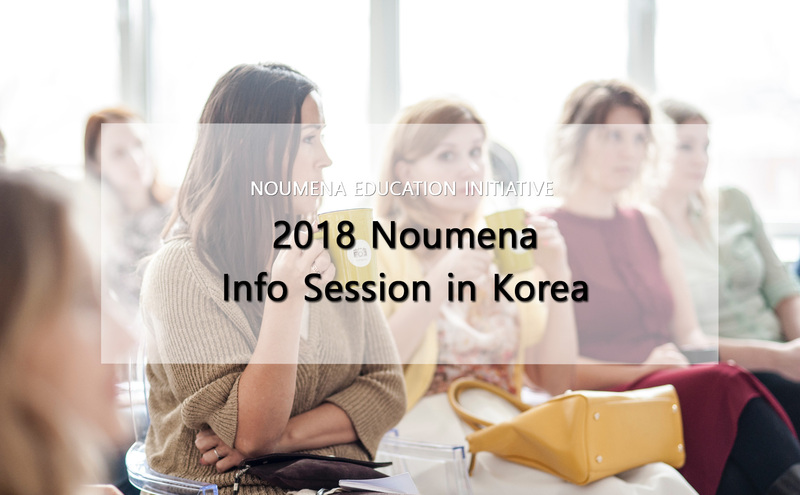 Noumena's info session seminar in Korea for our 2018 Summer Program is coming. It will be held at following saturdays, in Noumena office in Gangnam. Come to learn about our Summer Programs as well as the Noumena Method and what makes us different from other institutes. Our information sessions are also a great place to gather information about preparation for the process of applying to U.S. universities. Will held after each infosession hours.